Skepta shot the music video for his new single 'Man' in London. 18. 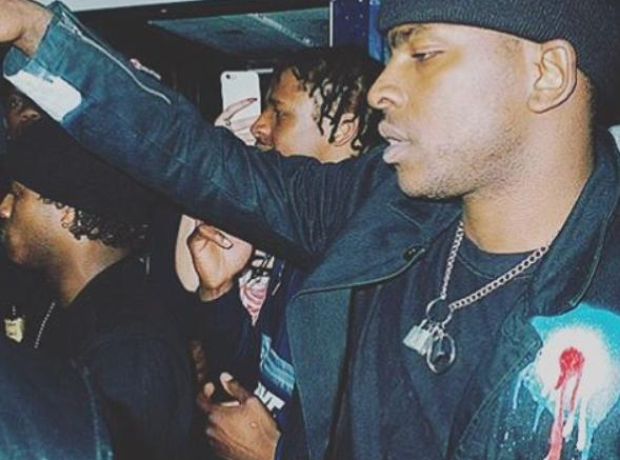 Skepta shot the music video for his new single 'Man' in London.